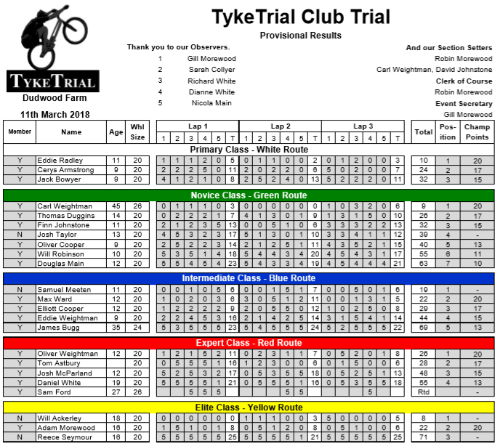 TykeTrial is your local BikeTrial club. 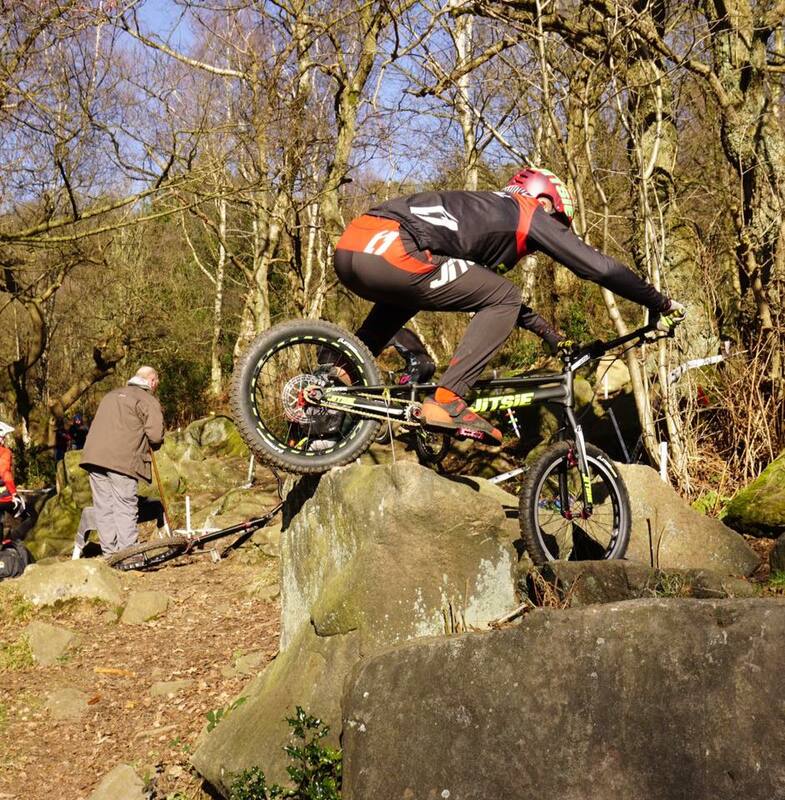 Our members start as young as 5 and some are still going in their 40's. 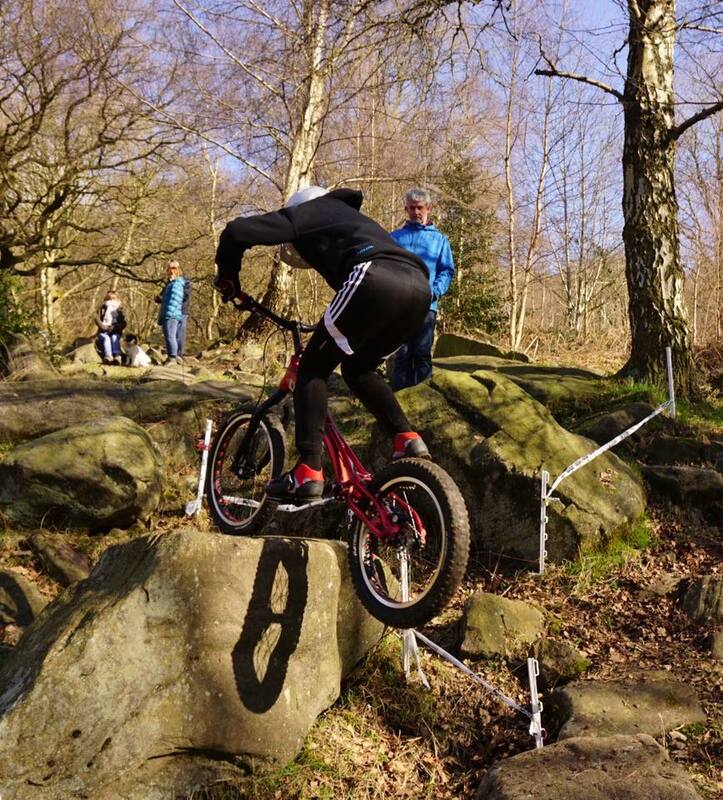 We hold competitions throughout Yorkshire and into Derbyshire. 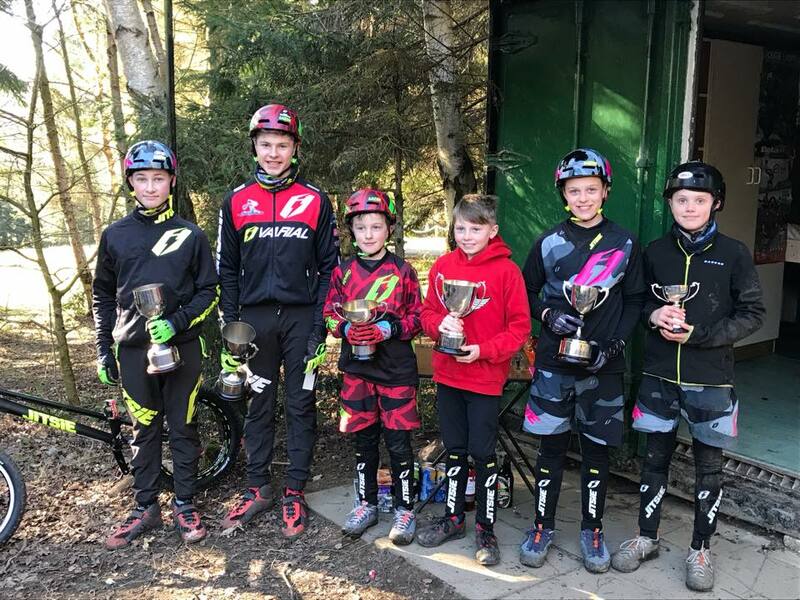 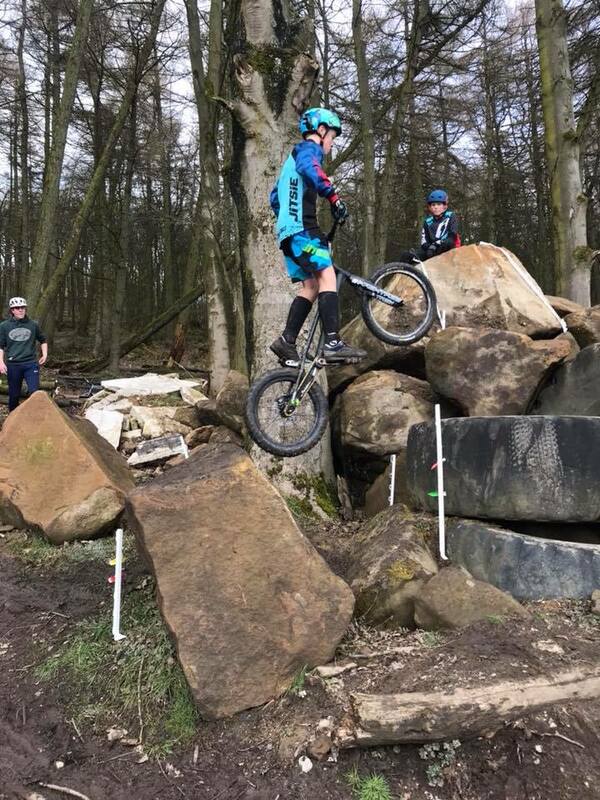 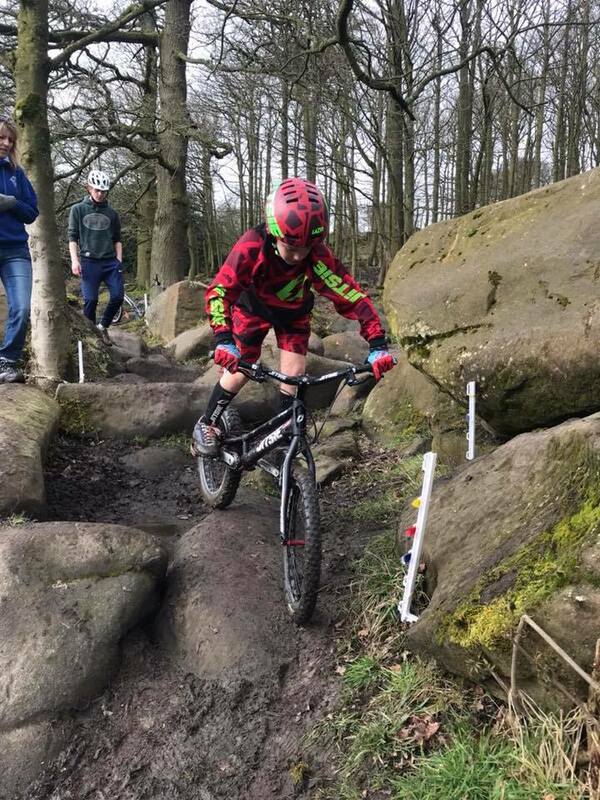 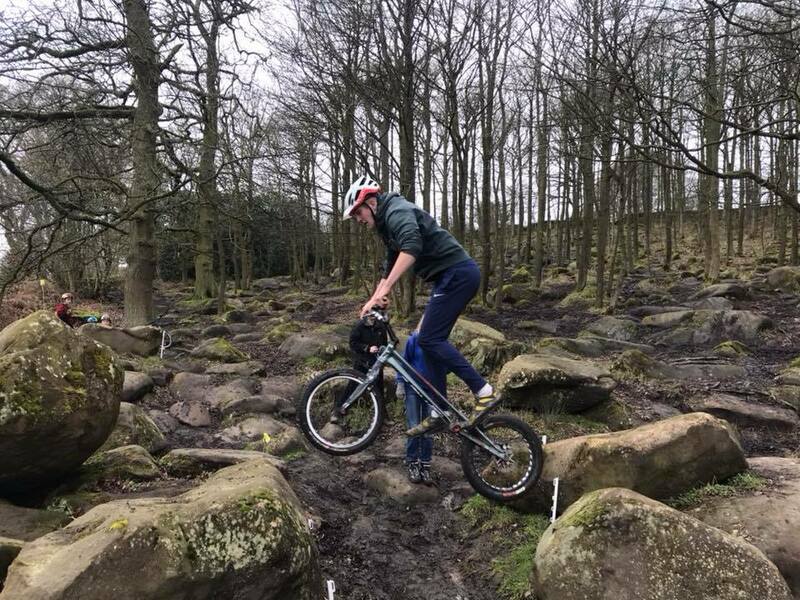 TykeTrial or BikeTrial is the art and skill of riding your bike over and between obstacles, showing balance and fitness, ideally not touching the 'section' with anything except the bike's tyres. 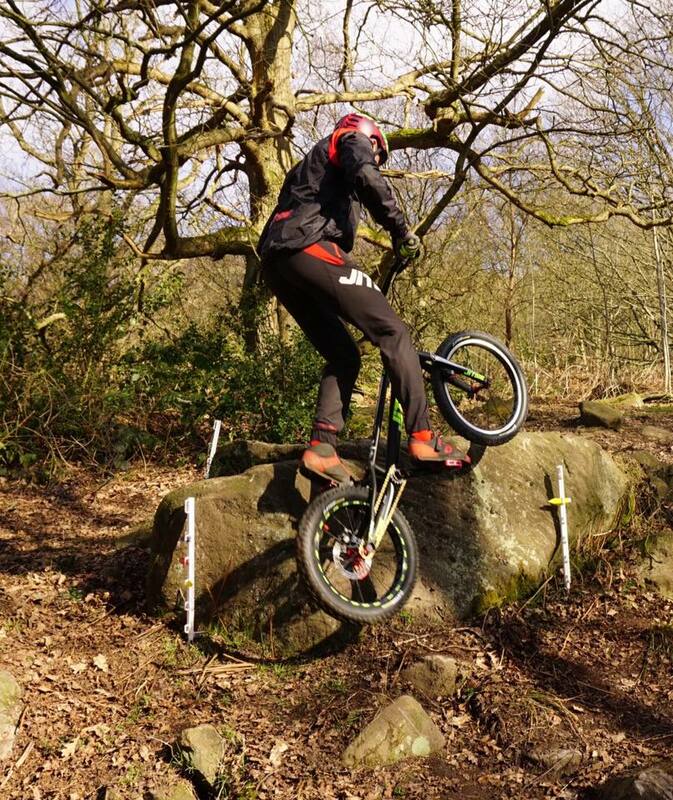 Some people ride special 20”, 24” or 26” wheeled bikes, but there’s no reason why you cant give it a try on your BMX or mountain bike. 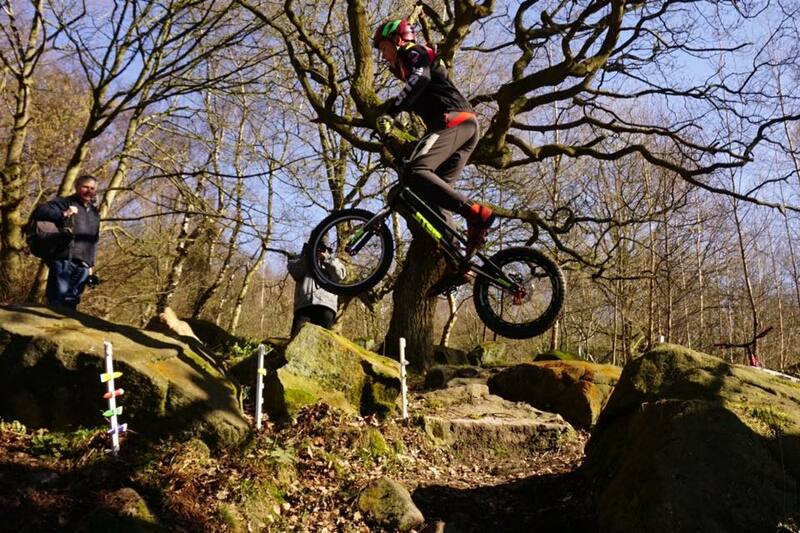 The aim is to ride your bike, learn new skills, make new friends and to enjoy yourself. 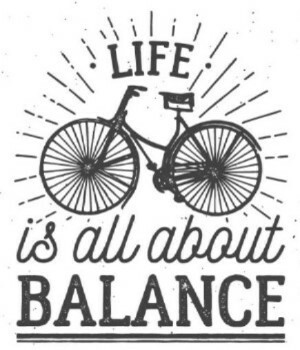 Why not come along to a competition, classes start at Beginners & Novice right through to Elite.